Advertising is the paid, public, non-personal announcement of a persuasive message by an identified sponsor; the non-personal presentation or promotion by a firm of its products to its existing and potential customers. As it stands today, consumers want to trust the brands in which they shop. Brands must be able to connect and resonate with its consumers. The modern consumer will tend to perceive the lasting power of a product or service based on the vision and mission of the company they wish to do business with. At the end of the day, people aren’t going to choose your brand because you can effectively show facts and trends based on the reports of your industry. They will choose your company because of the story you tell and how you tell it. By advertising, you aren’t just growing your customer base, but you are also keeping current customers brand loyal. If you are not advertising or not advertising correctly, you are potentially passing potential customers who don’t know about you or your service/product in lieu of your competitor who does. What can an agency do for me? An agency can save you time and money while giving you peace of mind when navigating your target market. We take your goals and ideas to create strategic campaigns. We provide you with a partnership, navigating the seas of marketing and advertising together. Companies like KDG Advertising are here to help you. Our Brand Architects are here to help you on an on-going basis. Think of us as your out of office marketing team, ready to serve your company in every facet of the marketing the process, allowing you the ability to relax and focus your time on other issues that warrant your immediate attention. From brand strategy to graphic design, web design, and social media, we’ve got your back. How long has KDGA been in business? KDG Advertising was founded in 2006, by our CEO and Chief Creative Officer Justin Jones. In our humble beginnings, we were solely a graphic design agency. As we grew, our capabilities did as well. 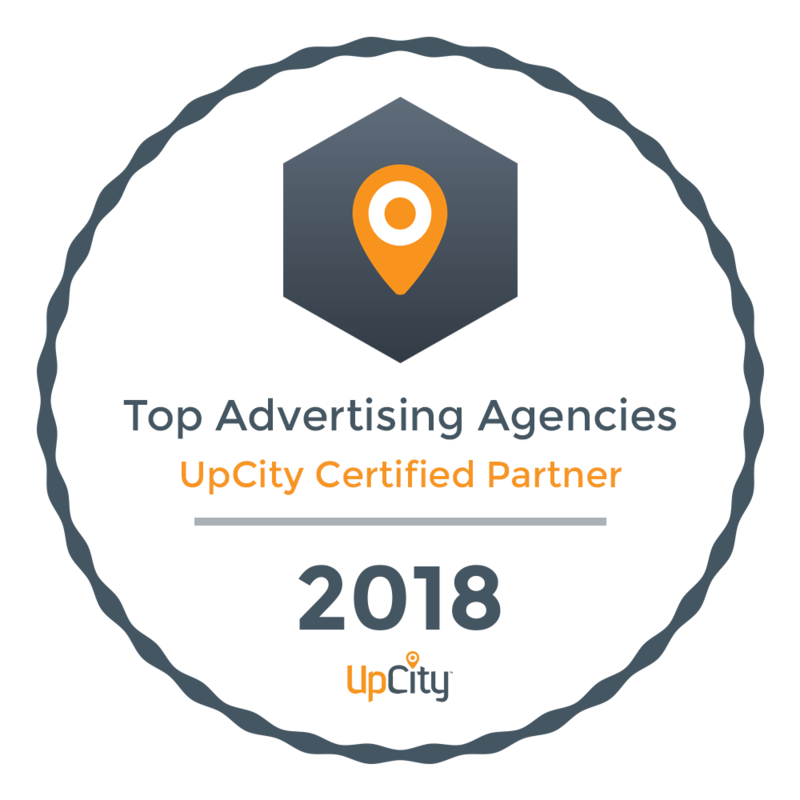 In 2013, we made the switch from just a graphic design agency to a full-service advertising agency with specialization in Brand Management and Strategy. How much does it cost to hire KDGA? All of our clients are uniquely different, we don’t have a “cookie-cutter” type of pricing. We base each project on 1: your budget, 2: your creative needs, and 3: which of our creatives (employees) are best suited to work on your project. Typically, our client contracts are based on two different methods of billing; Fixed Fee & Retainer. Fixed Fee contracts are to address an immediate specific need – i.e. you need a new website, annual report, or advertising. In situations like this, we base our fees on an estimated hourly fixed price. How does the invoicing work through KDGA? Our fixed fee contracts take the total billable amount (calculated from an estimated hourly fee) for your project and break it down into three payments. 50% deposit based on your overall project. 25% of the remaining bill once our creatives reach the halfway mark of the hours estimated and provided. The remaining 25% of your bill is invoiced, typically reached at the end of your project OR when you have exhausted your estimated hours. In this situation, KDGA stops all works and informs you of your options. Contracts are billed on the first (1st) of every month in full and due upon receipt. If KDGA exhausts the monthly hours dedicated to your project, work is stopped until additional hours are approved. Pay an hourly rate based on the creatives assigned to your project until the month has ended. In this scenario, billing for the extra hours dedicated is due at the end of the month. What are the benefits of working with KDGA? Can't I do it myself? Running a business, building a brand, figuring out your next move and if it is the right move; all stressful but necessary when starting or expanding your company and brand. Sometimes, it might feel as if you are in a vast ocean with only yourself and a boat with a pinhole leak in it. You might be pitching out buckets of water, but no matter what you do, it’s still managing to flood. Let me be the first to tell you…you are not alone. This is a common feeling, but with a little bit of guidance and encouragement, you will be navigating the high seas again (and dry as a bone while you do it). We get it. Company leaders have more things to worry about than marketing budgets, brands or social media strategies. They expect marketing to produce returns, just like any other investment. With revenue allocated to other concerns, Do-It-Yourself marketing and advertising can get you but so far. And, while they may be a quick and inexpensive solution to quickly get your brand out to the public, it is only a patch in that sinking boat. KDGA’s mission is to provide our clients with creative strategies and solutions, practical campaigns, visual communication and advertising services that are truly unique to each company’s brand and mission. We believe that the collaboration that fuses our creative strengths with our client’s in-depth understanding produces effective communication. We don’t want you to be concerned with trying to explain color in angles when dealing with your project. Instead, we want you to be able to explain the meaning and story behind it. Do I need to find my own media partners? How much does KDGA handle? You are more than welcome to find or use your own media provider, however, we do employ partners and can handle every facet of your production and implementation. From event catering to media buys, our partnerships span the vast marketing and communication realm to give you the best service experience no matter the need. The only thing left to do is reach out to us! Give us a call, send us an email, or schedule a meeting! KDGA is a marketing and communication agency that focuses on brand strategy and management located within the Greater Baltimore – Washington Metropolitan Region.